Zenith welcomes acclaimed artist Eason Chan as its new ambassador. Zenith is proud to announce pop music legend Eason Chan as its new celebrity ambassador. The sophisticated new partnership is showcased in a brand-new advertising campaign entitled “Into the Second”. Illustrating the partners’ shared commitment to innovation, dedication and passion. Eason Chan is a gifted high-achiever known to the Chinese public as the “God of Songs”. Once described by Time magazine as a legend with an impactful reputation and massive influence on local music, Chan’s skillful control of rhythm, tempo, pitch and emotion, coupled with his persistence in all endeavors, have resulted in a number of his classic hits winning major music awards. 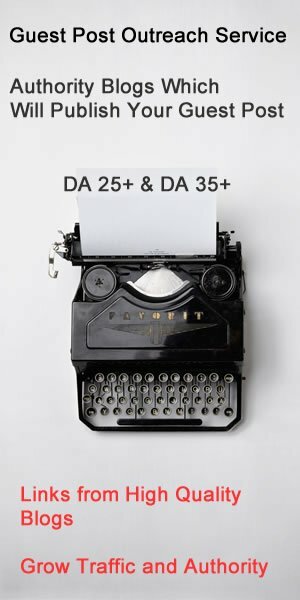 His architectural approach to his craft, along with an unmistakably urban appeal and a perpetually youthful ‘start-up spirit” are all entirely in tune with the contemporary Zenith attitude. 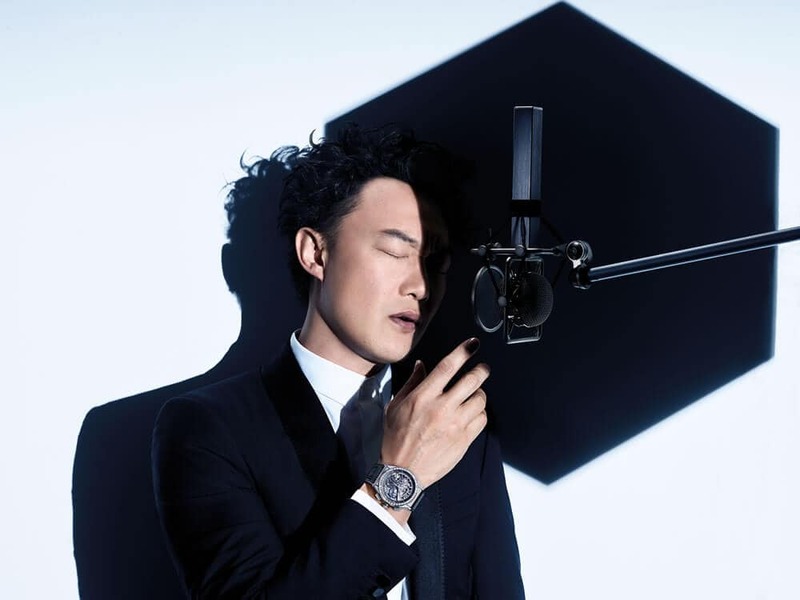 “Into the Second” provides a stunning interpretation of Eason Chan’s musical focus, demonstrating attributes that are equally shared by Zenith with regard to watchmaking. From the legendary high-frequency El Primero movement to the miraculous Defy, which boasts 1/100th of a second chronograph, the brand with a guiding star has been constantly pushing the boundaries of horology for over 150 years with the release of creations that have revolutionized Swiss watchmaking. 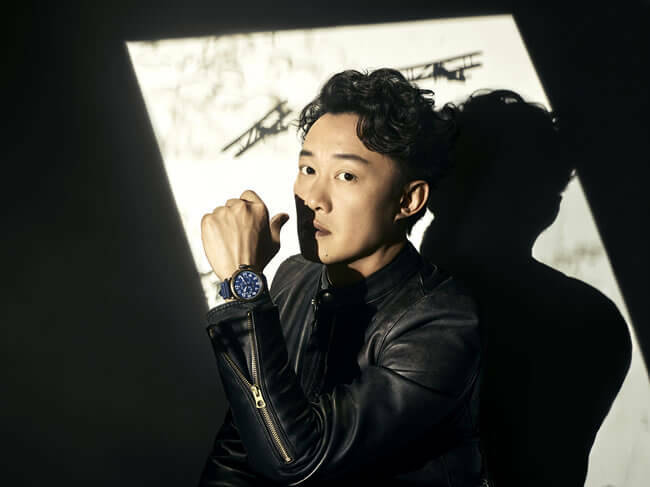 August 23rd will mark Chan’s first public appearance as brand ambassador to celebrate the Zenith Time Channel and the brand’s latest products. The official campaign will be unveiled on this occasion.